The location was excellent with beautiful view of the township and the Acropolis. The studio was also very quiet and private. Great location. 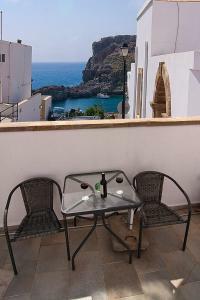 If you know Lindos it is near the barrier at St Paul's. Private large balcony. Apartment is large with separate kitchen and bathroom, with nice modern decor. Plenty of wardrobe space and plug sockets! Iron and hairdryer provided so saves on luggage! 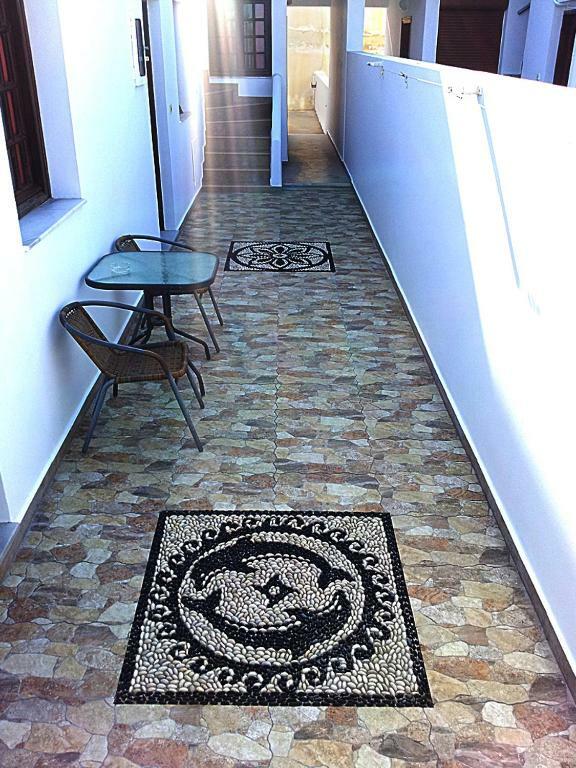 Beautiful little Greek apartment in a stunning location right next to St Paul’s Bay. 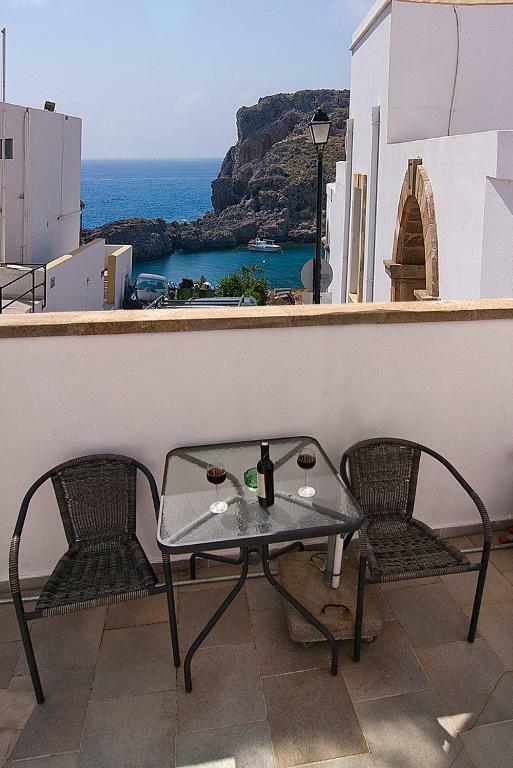 Lindos is a gorgeous little town with great food and lovely beaches. George the owner is so helpful and friendly and we’d love to return next year!! 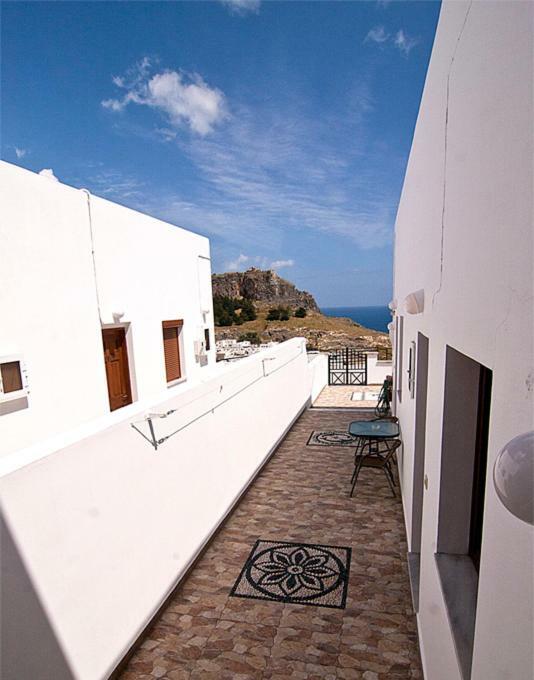 Absolutely beautiful place with a terrace & views of the Acropolis and a stone throw away from St Paul’s bay & very close to the heart of Lindos town. The host was very friendly & available to help with anything. 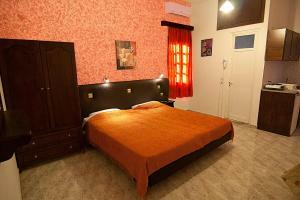 The room was very spacious & clean with a seperate bathroom & small kitchenette. Had everything you needed for an extended stay. I would highly recommend this property & hope we can return in the future. Thanks for letting us stay! George the owner was absolutely amazing. I had flight delays and he was so understanding. When I couldn’t get a taxi he called one for me and just was full of useful local knowledge. Lock in a great price for Lindos Panorama – rated 8.6 by recent guests! 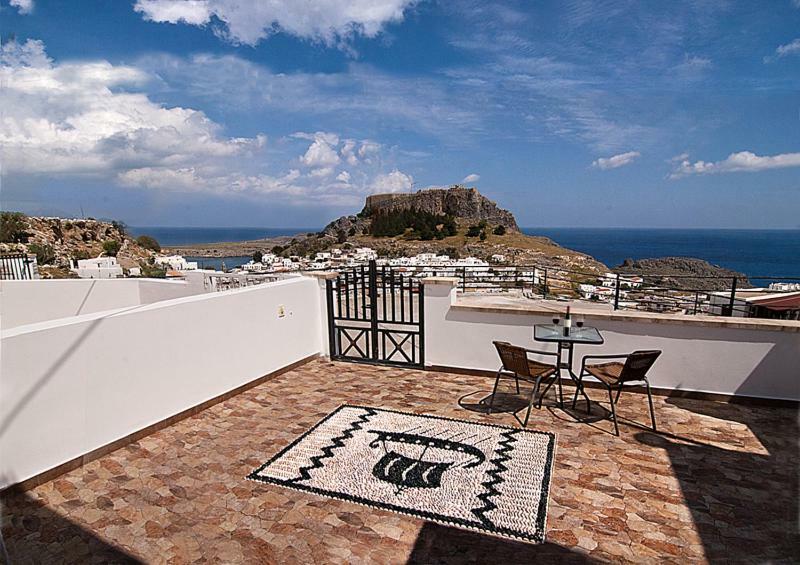 One of our top picks in Lindos.The centrally situated Lindos Panorama offer panoramic views of the village of Lindos, the citadel and the sea. 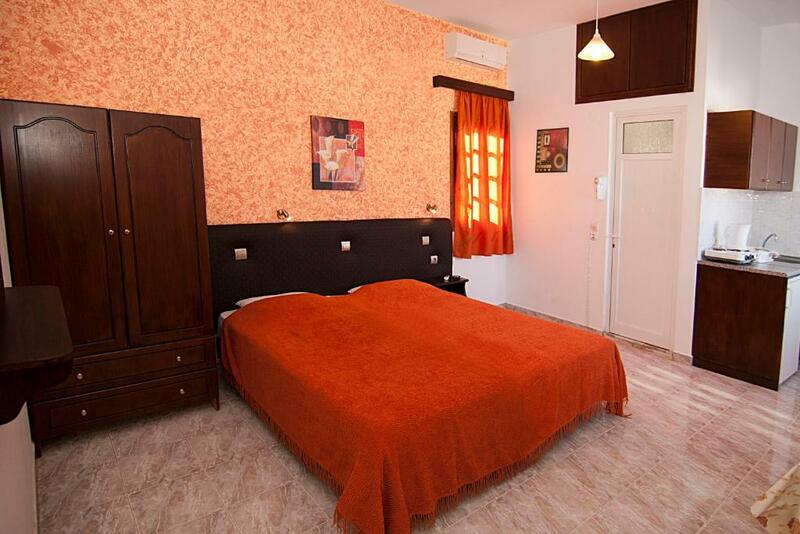 The complex consists of clean and comfortable self-catering studios. Each studio provides free Wi-Fi, a TV and kitchenette. A swimming pool with lounge chairs, umbrellas and pool bar is situated within 250 feet from the hotel at a nearby building. 2 beaches are located only a few minutes away. The village of Lindos has a variety of stores, bars and restaurants. 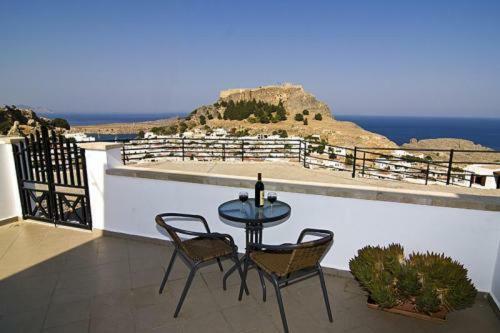 When would you like to stay at Lindos Panorama? 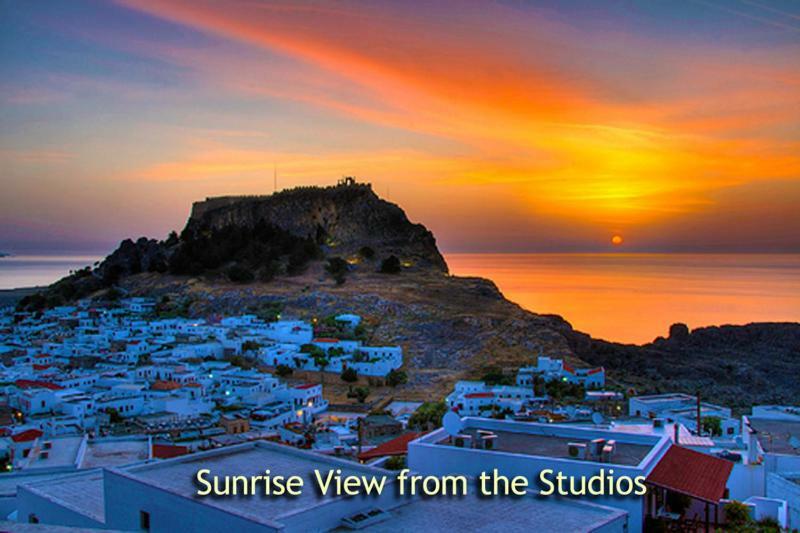 This air-conditioned studio opens out to a private balcony or a shared patio, from where you can enjoy views over Lindos village or the Aegean Sea. It comes with a kitchenette with fridge and cooking hobs. Free Wi-Fi is available. 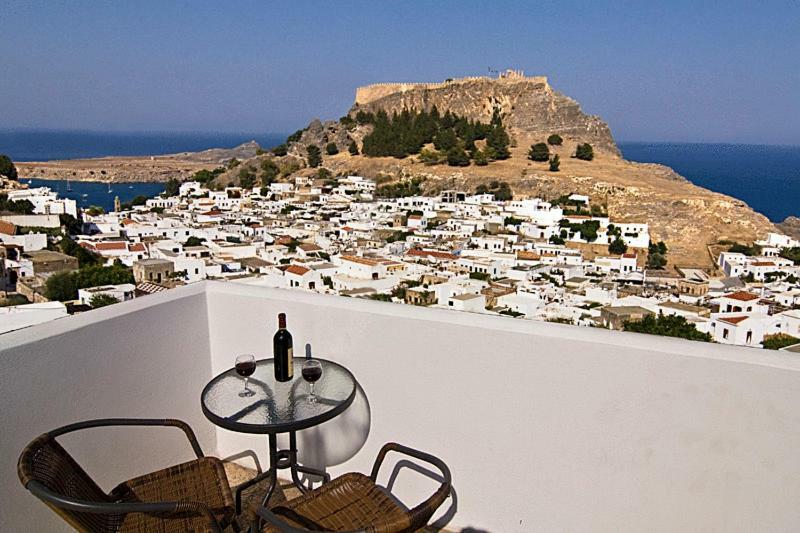 House Rules Lindos Panorama takes special requests – add in the next step! Lindos Panorama accepts these cards and reserves the right to temporarily hold an amount prior to arrival. Please inform Lindos Panorama of your expected arrival time in advance. You can use the Special Requests box when booking, or contact the property directly using the contact details in your confirmation. The kitchen facilities were disappointing. They could do with an upgrade and inclusion of things like garlic crusher, bottle opener. It didn't really have all the essentials to cook a meal. George was attentive and flexible. Perfect spot. Over priced. No privacy in the room when the curtain was open. Very near to other studios so quite noisy. It was too hot for me it might be a personal thing but the air con didn’t cool the room down enough for me. The amazing view. George the owner a very friendly person. I definitely recommend it. George was so helpful and friendly and gave us lots of information. He even came to the bus stop up meet us to make sure we knew how to get there.